Home video game consoles like the Xbox One don’t take up much space: They can be simply laid beside your television or Smart TV and then boot it up to escape into the most amazing gaming adventures. But like most gadgets today, they eventually get upgraded into more compact sizes without sacrificing hardware power. Such an upgrade — or downgrade, size-wise — usually comes with more hardware efficiency and other software updates. And the more compact sizes comes handy when traveling. 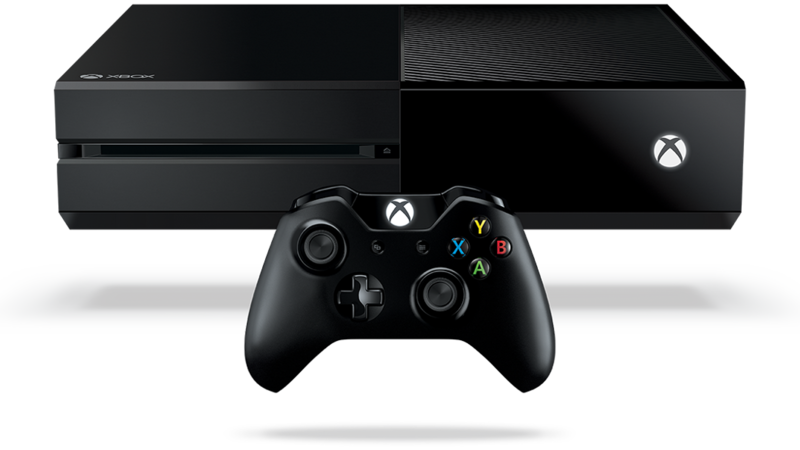 The Microsoft Xbox One is due for such upgrade in 2016, according to rumors. The current Xbox One is a bit on the large side, which is a result of carrying all that hardware power. But Microsoft, like it had done with the Xbox 360, will reportedly make the console slimmer, although it’s unconfirmed yet. And the size downgrade will also come with a lower price than the original model. The lowered price is expected, of course. The actual internal changes still remains to be seen, as no official announcement has come from Microsoft as of this writing. Although, with Microsoft’s track record, it’s certainly safe to assume that they will eventual slice some weight off the original Xbox One sometime in the future. Re-releasing consoles into slimmer or smaller models is also a good way to launch a few new games, usually bundled with the new console model. So, it’s a win-win situation for both Microsoft and potential game developers who would like to use the re-launch as a boost. It is then up to the gamers to decide whether to switch console versions or not. Am I perfectly satisfied with the original model? Am I yearning for more space in order to place some sort of furniture beside the gaming platform? Am I too much a fan-boy or perfectionist that I need to buy all the latest gaming platforms that Microsoft releases? Those are some of the questions that gamers will eventually ask themselves when Microsoft’s plan to downsize the Xbox One comes into fruition sometime in 2016. As mentioned before, Microsoft already has a track record when it comes to redesigning their flagship console. The Xbox 360, for instance, went through two major redesigns. There is no telling how many redesigns the original Xbox One will go through, but it is a safe bet that it will go through at least one. Whether gamers choose to stay with the original version or buy the rumored upcoming slim version, Xbox One games will still remain one of the best sources of entertainment, especially if bought at a bargain.